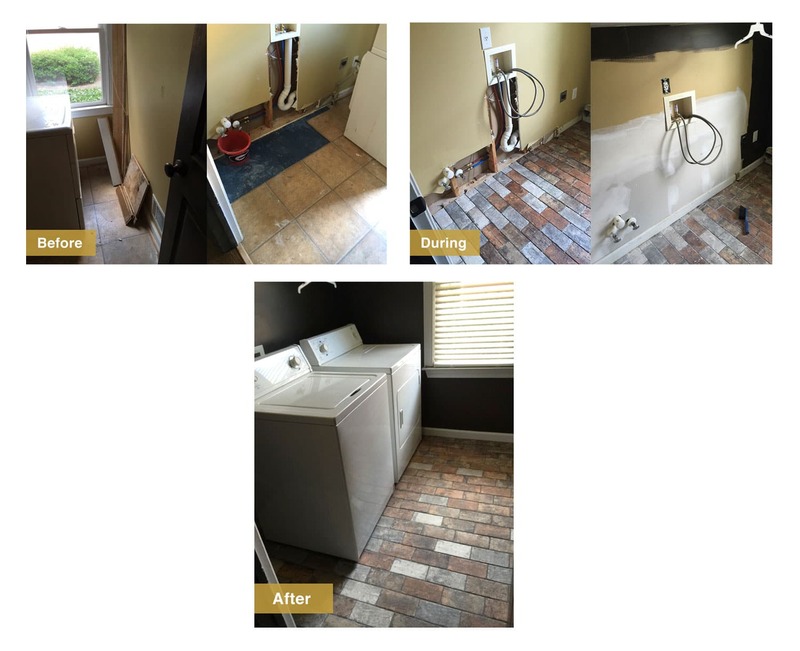 At Water Pro Inc., it is our goal is to quickly repair and restore your home with the least amount of inconvenience to you. Disruption is unsettling, and you likely have many questions about what to expect in the days ahead. Reviewing the information below should address many of your concerns, but please feel free to contact us any time if you have additional questions. We are committed to your comfort and satisfaction every step of the way. One of our staff will keep you informed on job progress and work schedule on an ongoing basis. Please let your associate know the best way to contact you while work is in progress. Due to the nature of emergency mitigation work, an estimate is sometimes not provided until the drying process is complete or near completion. We will prepare a detailed estimate outlining the work completed or that will be completed at your property, and our associate will be available to review the estimate with you. To help facilitate your claim, a copy of the estimate will be sent directly to your insurance company and adjuster for their review. Please contact our office if you have any questions about your estimate or the work being performed. In most cases your insurance company will pay us directly for our work. If your name is included on the insurance check, you will be asked to endorse this check over to Water Pro Inc. when the work is complete and you are satisfied with the outcome. In some cases your mortgage company may also be included on the insurance check. If so, your assistance will be required in the process of getting an endorsement from your mortgage company. You may be responsible for paying a deductible, which in most cases will be due to us at the time work is started. A member of our team is responsible for tracking the timely completion of your project. Drying procedures are documented to ensure proper monitoring and thorough dryness. Once the drying work is complete, some reconstruction work may be necessary. Normally this work will start within 10 days after your estimate is approved. There may be days in which no work will be done at your home due to material or trades scheduling. However, we will make every effort to minimize delays and inconvenience. Before work starts we suggest that you remove all valuables and sentimental items from work areas. Our crews will remove or protect all contents remaining in work areas. We ask that you communicate your concerns about any items to our staff at the time work starts. Proper techniques used in water damage restoration are a balance between water extraction, dehumidification, air movement and temperature control. We will be using state of the art equipment throughout the process. It is important that all equipment be left operating until our technicians have determined that it is no longer necessary. It is also essential that we monitor the progress on a daily basis and we apologize for any inconvenience this may cause. Our staff will be happy to answer any questions you may have throughout the process. At the completion of your project we will ask that you sign a completion certificate. This authorizes your insurance company to release any remaining funds to us and also activates the Water Pro Inc. Warranty. Our staff will be available to review your completed project with you.